As a consumer, having access to the right information is an important step in the move from dreaming about the mountain lifestyle to living it. For advertisers, being able to align services and products with relevant content is a powerful method for connecting with a targeted and engaged audience that loves the mountains. 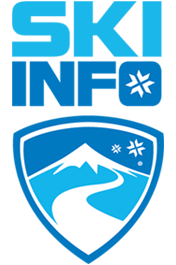 Our prominent mountain lifestyle brands help both groups achieve their goals by delivering valuable, relevant, targeted, and timely content. 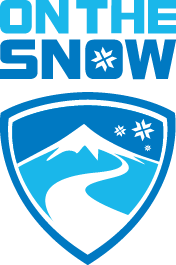 Established in 1968, OnTheSnow is the world’s leading outlet for resort reports, snowfall data, snow sports news, and premium destination and retail information. With its roots in Norway – a country rich in snow sports heritage – Skiinfo has 17 million unique users that benefit from top-ranked snow reports and snow sports information for locations throughout Europe. 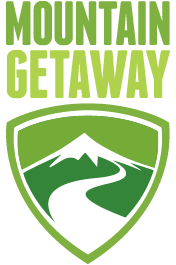 Through editorial coverage of gear, lodging, and destination topics, MountainGetaway provides users with the tools to research and plan their next mountain vacation. The top mountain and outdoor portal in German-speaking countries. 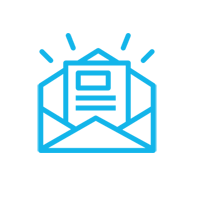 With Bergleben, editorial product presentations and detailed special topics meet a high affinity and active target group. The world’s most-downloaded ski and snowboard application, the Ski & Snow Report App provides resort-updated and first-hand snow report data for more than 2,000 ski resorts around the world.